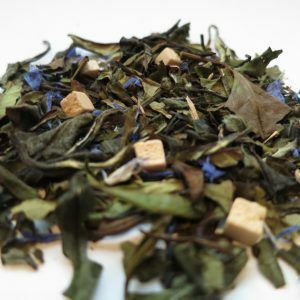 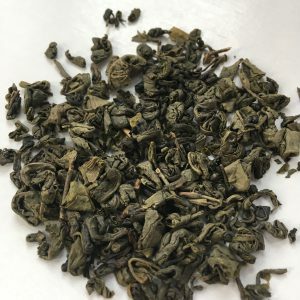 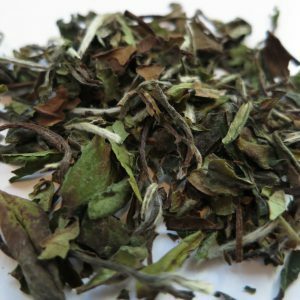 White Blueberry – Banff Tea Co. 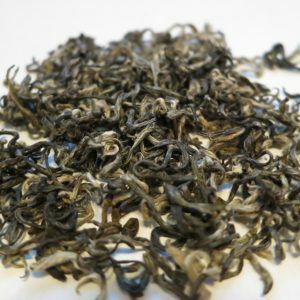 The delicate liquor of a white tea with an incredible burst of blueberries. 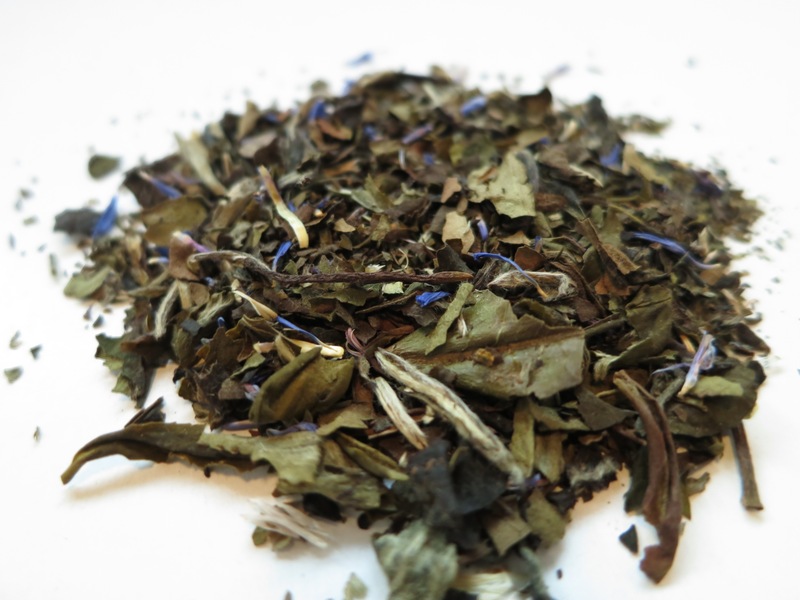 Ingredients: White tea, cornflower petals and natural flavour.